We serve small and medium-sized businesses and organizations in a wide sector of industries, including retail, transportation, textile, law and technology industries. We also partner with vendors serving facilities and sports, music and concert venues such as the Allstate Arena, Merchandise Mart and FirstMerit Bank Pavilion (previously known as the Charter One Pavilion). Keeping connected to your employees, especially when you have multiple locations, is key to keeping business running smoothly. 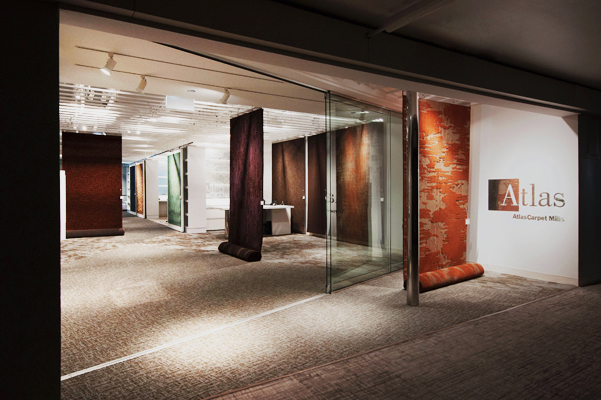 Maya Romanoff, an award-winning wall coverings and textile design firm, counts on the K-Corp team to keep his offices and more than 50 employees networked and connected with VoIP phones and server systems. The result: Streamlined business operations and a truly networked office. With hundreds of drivers and trucks, every minute matters when it comes to logistics and transport. 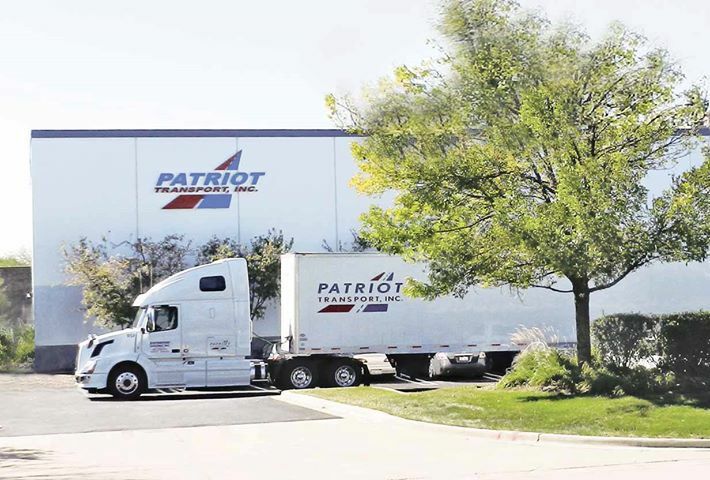 Patriot’s on-time deliveries are backed by K-Corp’s network administration and IT support, to ensure that drivers stay connected to dispatchers anytime. The result: Connectivity for dispatchers and drivers. NeoCon is one of the hottest design and textile shows that hits Chicago every summer, transforming the landmark Merchandise Mart into showroom floor of stylish products, patterns and prints. 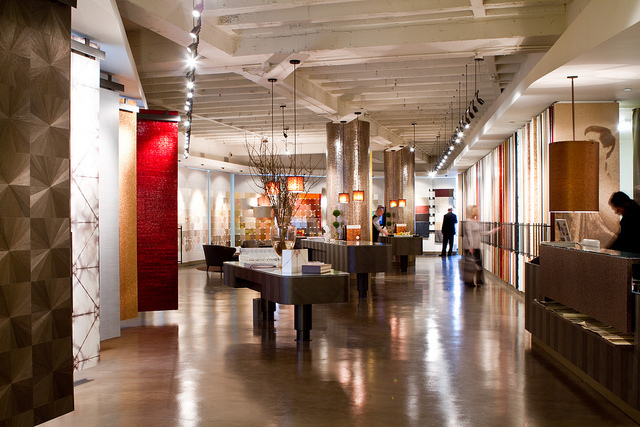 Atlas Carpet Mills looked to the K-Corp team to wire and install wireless access points, speakers, and lighting systems for its showroom space. The result: A hooked-up showcase to dazzle prospective customers.